Northern Expressions is fully committed to promoting Canadian art with our policy to only procure and merchandize aboriginal art made in Canada. By this policy, we support our artist friends, their families and communities. 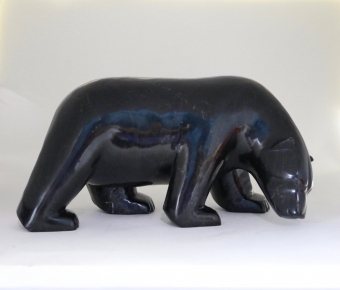 Striving to create an environment that is wholly customer-oriented and welcoming in the true aboriginal spirit, we offer our customers a wealth of originally created art from all aboriginal groups in Canada: First Nations, Inuit and Metis. Our promise is to deliver outstanding service that allows our customers to experience true Canadian aboriginal inspiration.